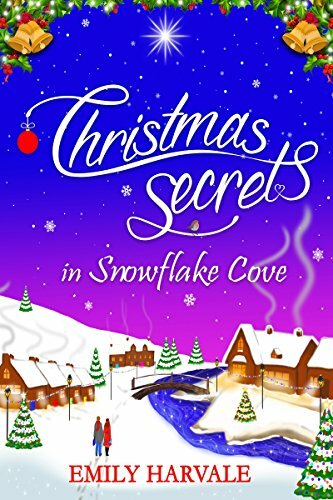 Due to health reasons my reading has taken a little slide of late, yet I've started Christmas Secrets in Snowflake Cove by Emily Harvale and so far I'm enjoying it so its with apologies that I haven't got a review up in time today - I'm really hoping that it'll be up for you to all read tomorrow. In the meantime below is the gorgeous cover to entice you, along with all the details you need. Juniper thinks boyfriend Darren has a secret. Evie knows he does. 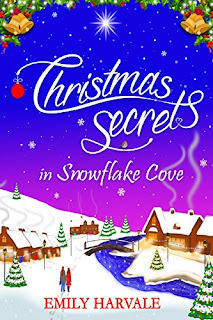 And Evie’s niece, Raven is hiding feelings for Juniper’s brother – who has a secret crush of his own.But the biggest secret in Snowflake Cove is the identity of Raven’s dad.With snow falling thick and fast and secrets being revealed one after another, will everyone be snuggling up by the fire on Christmas Eve, or are some secrets best kept hidden…? wine bar with friends, discussing life, love and the latest TV shows. Chocolate cake is often eaten. Happy Publication Day to Laurie Ellingham! 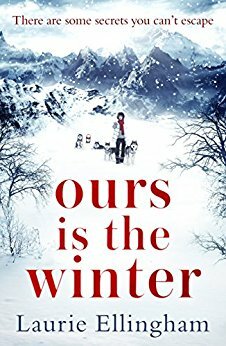 Ours is the Winter is out today - everything you need to know about this gorgeous book is posted below! Laurie Ellingham lives on the Suffolk/Essex border with her two children, husband, and cockerpoo Rodney. 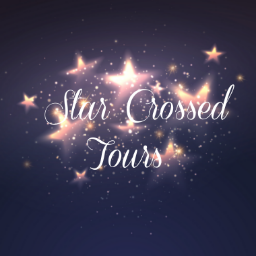 She has a First Class honours degree in Psychology and a background in Public relations, but her main love is writing and disappearing into the fictional world of her characters, preferably with a large coffee and a Twix (or two) to hand. The Best Little Christmas Shop. Please make sure to scroll to the bottom as there's a gorgeous giveaway! 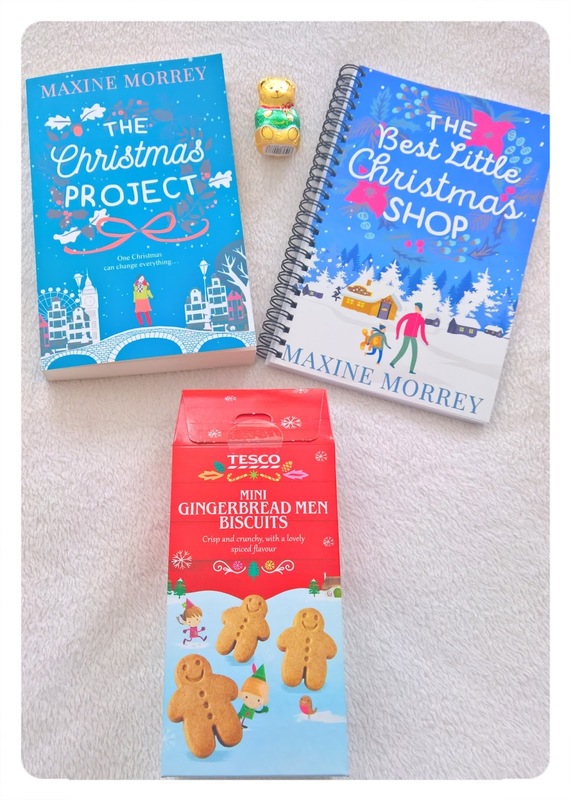 I was a little apprehensive on opening up The Best Little Christmas Shop by Maxine Morrey as her alternative book this festive season, The Christmas Holiday, was completely up there as a perfect book for me and I didn't know if she could do it again having the two novels out so close together. Part of me wishes I'd read The Best Little Christmas Shop earlier, the other part of me is glad I kept it until I did as it came just as my reading was taking a dip but the way Maxine writes literally pulls you in and submerges you like a great big warm blanket on a cold snowy day. In The Best Little Christmas Shop we meet Lexi who has returned to her family home after a troubling past year - she's lost her job and called off her engagement. Her family own and run the Four Seasons shop which specialises in seasonal goods and they are deep in festive decorations. It is here in the shop that we first meet Cal and his son George who instantly took a shine to Lexi and will certainly pull on your heartstrings throughout the story. There is an instant attraction between Lexi and Cal and I love the way Maxine compels their dialogue - I felt like a gooseberry at times as I felt I was there in the room with them and as with any good romance there is the drama of the will they/ won't they scenario and I felt the raw pain Lexi was feeling along with the heart ache Cal expressed at the same time as grinning at love being in the air! 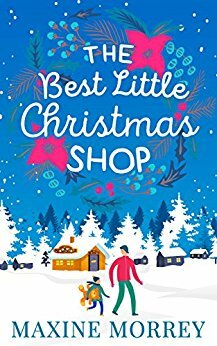 The Best Little Christmas Shop was full of warmth and had the right balance of drama and sub plots. Mixed with the festive elements, and magical snowy scenes makes this the ideal book to snuggle up with this year. Lizzy and Ian have been a couple since their first day at university. Now, after celebrating a decade together, everyone thinks they're about to get engaged. A romantic escape to Dubai is the perfect moment, but instead of the proposal Lizzy hopes for, Ian reveals he's not sure he even wants her anymore. Ah, how nice is it to have Gi back writing fiction? It seems like ages ago I last read something from Giovanna Fletcher, so I was eager to get stuck in to Some Kind of Wonderful as soon as I was approved for an advanced copy. Some Kind of Wonderful is written in the first person so Lizzie herself tells her story and the book starts off with her and her partner of 10 years, Ian, enjoying a luxurious holiday in Dubai. From the outset, there are a lot of difference's between the couple but Lizzie's love for Ian is second to none, unfortunately it soon becomes clear during a very romantic dinner on the beach that Ian's feelings don't quite match Lizzies, and even though he has the ring in his hand ready to ask that all important question Lizzie is desperate to hear, she ends up flying home - minus an engagement ring and minus a boyfriend. 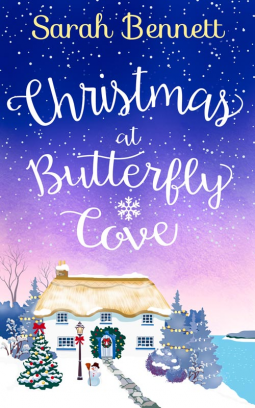 Moving back to her childhood home and living with her Mum and Stepdad isn't exactly how Lizzie planned to spend the rest of the year but as she embarks on trying to mend her heart, she also works discovering who the real Lizzie is and what she is meant to be doing with her life. 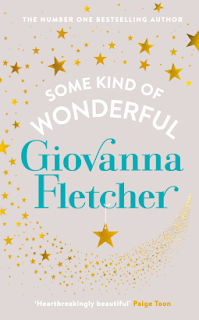 Giovanna writes with such warmth and humour it's easy to get lost in her novels, for me though Some Kind of Wonderful lacked just a little bit of oomph in the middle - I sped through the beginning and the ending but I felt like I was waiting for something to happen in between which didn't come. 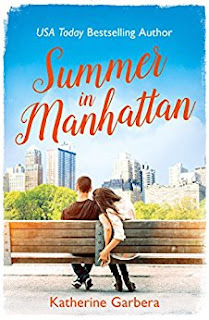 Don't get me wrong, Some Kind of Wonderful is a great read - it had me laughing and welling up in equal measures and had some great sub plots (Lizzie's sisters wedding and her Dad's secret spring to mind) and secondary characters (Connie is a hoot!) and of course Gi's signature reference to a certain Billy Buskin (Billy & Me - what a book!) - but I just lost my way a little in the middle of the book. Christmas at the Candied Apple Cafe. There's also a giveaway at the end of the post so make sure you keep scrolling! the fact her last boyfriend ditched her for her brother… Relationships are off the menu! Hotel boss Mads Eriksson is not looking forward to the first Christmas since losing his wife. life seems full of light and sparkle again. 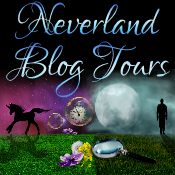 Thank you to Katherine for taking the time to do a Q & A with Lozza's Book Corner. How do you come up with your heroes? while he is falling for the heroine. How has Pinterest influenced your writing? then I pin them to the board. 3) I think Eve already covered this, but good-looking, hot guys. come close to telling them all. spent hours just watching people and being inspired by my version of their lives. iPad into a typewriter with the old typewriter sounds. I love it! unwilling to sit on Facebook or play games when I think someone else might see me! two monitors on it. On my desk are post-it notes from my husband and my kids. Writer) and then my binders where I keep everything that is involved in my story. What is the "best thing about writing"? loved telling stories and the fact that I get paid to do it makes me very happy. I’ve ever met and I like being part of that group. 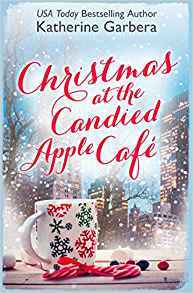 When and how did you get the idea for the Candied Apple Cafe? Like most of ideas this one came while I was eating chocolate. protagonist so they have mixed feelings about the holidays. Why did you choose to set the story in New York? my picture perfect Christmas images involve New York City. 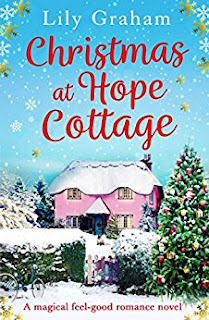 Today is my spot on the blog tour for the latest novel from Lily Graham - Christmas at Hope Cottage and I'm delighted to be sharing my review with you. Emma Halloway gets dumped then knocked off her bike, she’s broken in more ways than one, and returns to her family’s cosy cottage in the Yorkshire Dales. Emma hasn’t been back in some time, running from her crazy relatives and her childhood sweetheart, Jack Allen. Sandro, doesn’t believe anyone should have to choose between love and family. With a little bit of Christmas magic, can Emma and Jack find a way to be together, or will Emma find herself heartbroken once more? Christmas at hope cottage is a lovely story about family and love, although there wasn't a huge amount of Christmas in it so could easily be classed as a wintery read - so grab a blanket, a mug of hot chocolate and settle down for a bit of magic! Emma has returned home to Hope Cottage so that her grandmother Evie can help her recover after a nasty accident. Things that should feel hot like a shower, feel painful and tingly, her vision is doubled and her taste buds are disengaged. Over time we learn more about the Halloway family and their secret recipe book, one that is thought to have magic linked to it. I don't want to give too much away about this as you really need to read the story to get a feel for the history and the way the recipes work, but what I will say is that things don't always work out as planned and this has caused a long feud between the Halloways, Allen's and Leas over the years. This is all well and good except Emma's first love, Jack, Is an Allen and over the years his family have made things difficult for the pair. Emma coming home encourages Jack to come to Hope Cottage and he tells her he was a fool to believe everything that was said and that he wasn't going to listen anymore. Ofcourse nothing runs smoothly, especially with Jacks jealously coming into play around Sandro... the handsome Spanish lodger also at hope cottage! 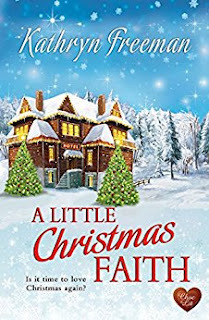 I enjoyed reading Christmas at hope cottage - this is the first book from lily Graham that I've read - although I did find the first half a bit of a slow go, this is purely because the novel starts in the present day and we go back into the past a few times, this is is just a personal reading preference and nothing against the story, but I also felt that there could have been a little more spark or 'moments' between Emma and Sandro which for me, would have made the ending slightly more believable. Nevertheless I'm not put off and planning another book by Lilly soon!